ERB finally tackles one of their most popular suggestions in their latest battle between the iconic British movie spies James Bond and Austin Powers, featuring guest star Ben Atha of the band Ivan Campo as Daniel Craig's James Bond. James Bond vs. Austin Powers has an audience favorite suggestion ever since season 1. 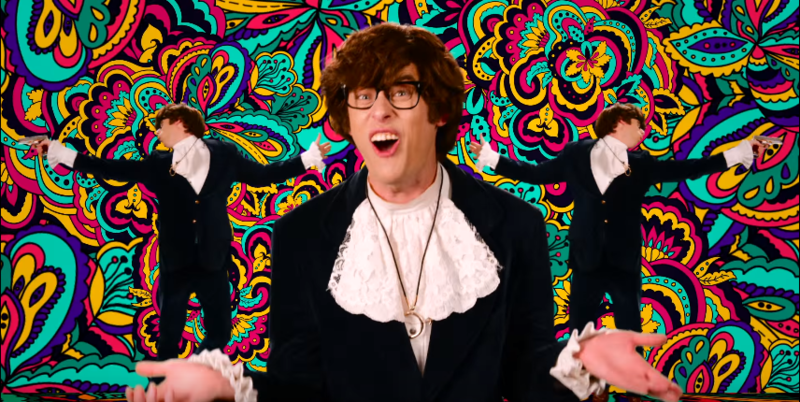 In the past, while ERB has always said James Bond is a "must" for the series, they've always been skeptical of using parody characters like Austin Powers. 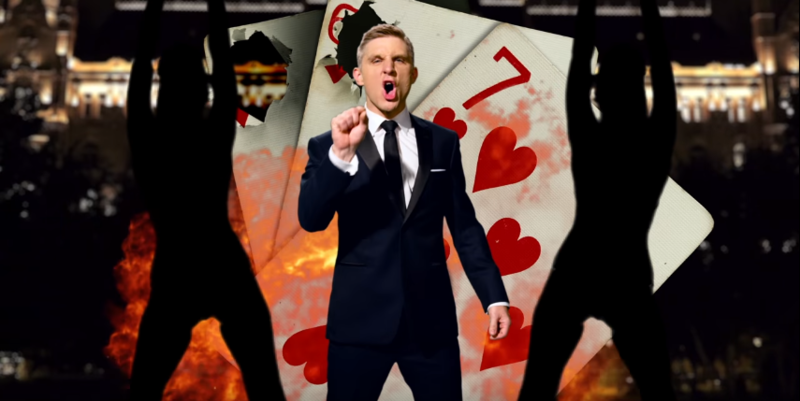 It was only a few weeks ago that ERB expressed interest in a James Bond royale between Daniel Craig and Sean Connery, a suggestion which still in many ways was able to manifest itself in this more popular match-up.